Church Schools� Festival and Ringing Remembers. Taster Days at Lincoln Cathedral. 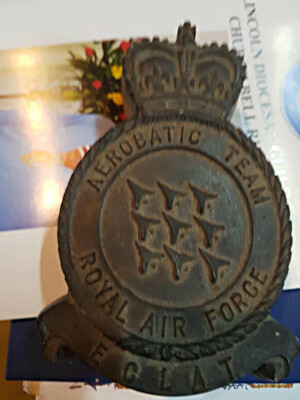 For the past 10 years the Lincoln Guild�s Six Bell Simulator (known as the "Sixbel") has been taken to the Cathedral for the Diocesan Church Schools� Festival. Year 6 pupils from the church schools come to the Cathedral for a day of workshops, bell ringing being one of the many activities. Each year we have taught about 270 children to ring using the Sixbel simulator. During their 45 minute slots, pupils learn to ring and have a go at ringing changes on handbells - rounds, queens, tittums and walking plain hunt. The children are always very responsive and enthusiastic. 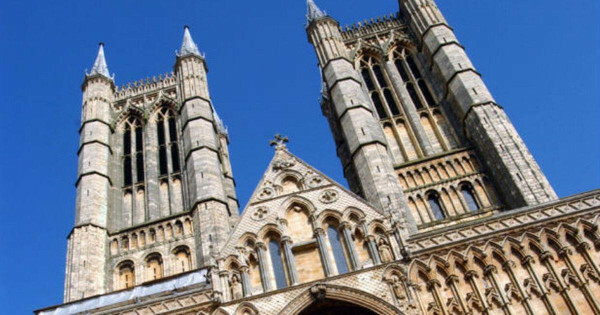 This year we as a Guild (Lincoln Diocesan Guild of Church Bell ringers) decided to utilise the asset of having our six-bell simulator in the beautiful Lincoln Cathedral setting. We normally have it there for the Church Schools Festival but due to half term it is normally left doing nothing for a week. So, knowing this Sue Faull with the support of the Guild master and Cathedral went on to organise two taster days. We had space for 24 learners over the two days. The taster days were advertised on the Lincolnite, a local online paper, and the Cathedral website. By the end of the second day we were oversubscribed. This happened quicker than we expected. 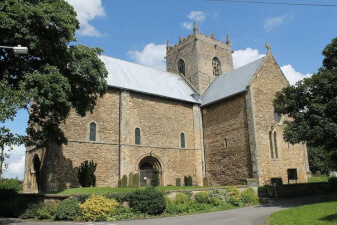 As most of the learners were from the Lincoln area we are hoping to repeat the event in other churches in the future. Taking place over the school half-term, we had two days available, the Wednesday 30th May and Saturday 2nd June. 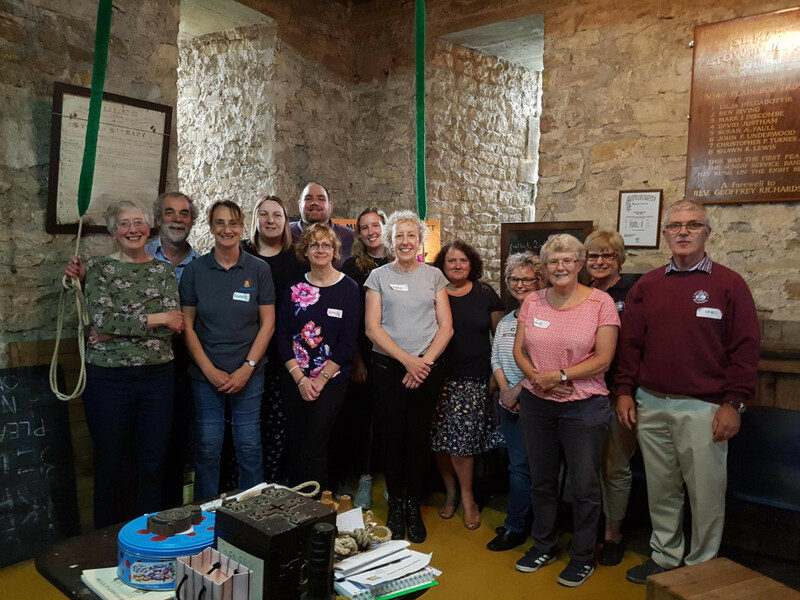 We met in the Cathedral at 10am for a full day to introduce learners to the art of bellringing. 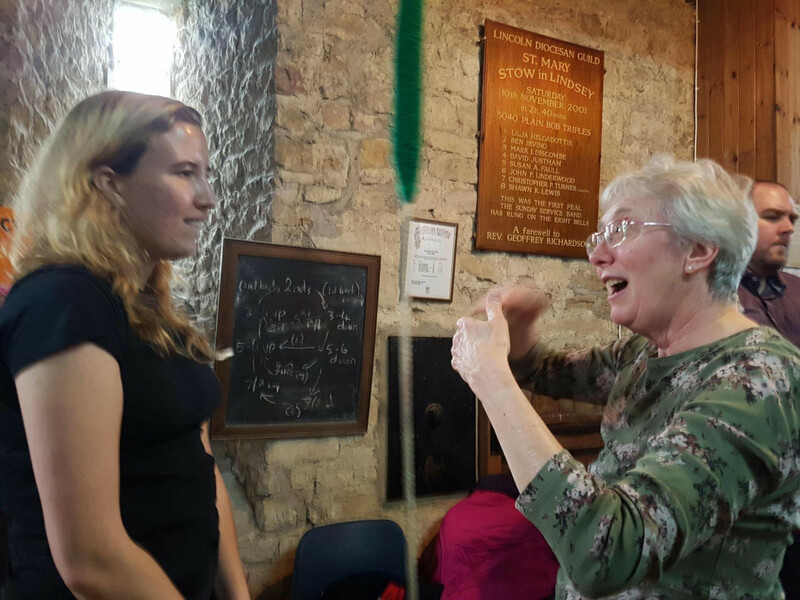 We had a full complement of experienced ringers from across the Guild, so that the learners basically had one experienced ringer each. As a less experienced ART module one teacher, it was fantastic to see the way we pulled together as a Guild. 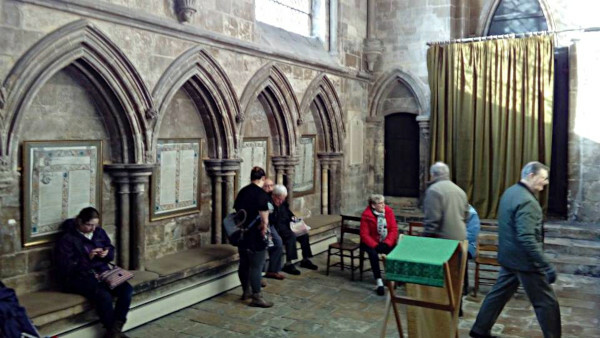 Once we were all in attendance (yes, we wore stickers) we went over to the Ringers� Chapel, this for those who have not yet had the luck to visit, is the only one of its type in the whole of the United Kingdom. 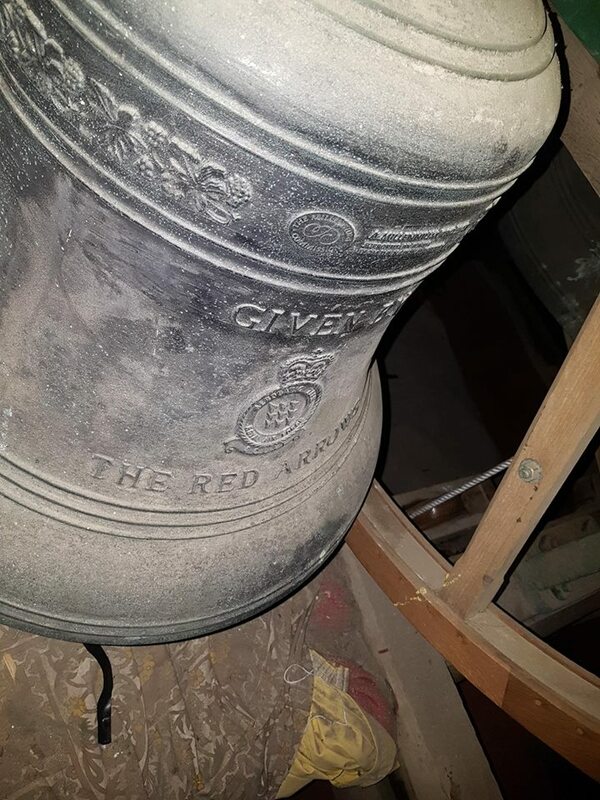 Once in the Chapel we had a talk from Guild Master, Chris Turner - who spoke about ringing and why they should give it ago and he also discussed the importance of the Ringing Remembers campaign. We then had a history of the Ringers� Chapel and the Cathedral bells by Master of the Cathedral Company of Ringers, Jeremy Wheeldon. He pointed out the historical aspects, such as the age of the company - founded in 1612. He also told our visitors about the bells. Oh, and he pointed out the different bells which adorn the room. I challenge you to count them next time. We then split into two groups for just over an hour. One group went up into the tower first while the other went to have their first lesson on the simulator. These were broken up by a coffee and cake break and followed by a lunch break. Although I ring regularly at the Cathedral, I still forget how many steps there are up- around 127 - and that is just to the ringing chamber. When the group all got up to the ringing chamber; some having a detour into the side rooms on the way up, we sat down, and they were introduced to the bells. 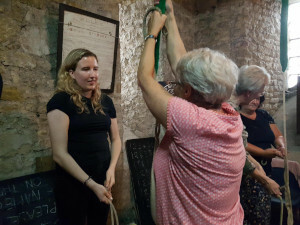 Having let the learners catch their breath - and some of the experienced ringers needed to do this as well, Jeremy and Phil took them all up to see the bells (yet more stairs.) While they were upstairs the flat sixth was rung so they could see what actually was happening - we lost one group up in the bells for a little while as they were enthralled by them. Once we were all back in the ringing chamber, we demonstrated ringing on the 12 bells. Following this there was an introduction to call changes using hand bells - where they �walked the line� - a posh name for moving each change. We focused on walking the line for plain hunt. While up in the ringing chamber, Les and Jeremy told the learners about the Jack (a leather tankard which can apparently hold 16 pints of beer - I�m not allowed to check - apparently) we also showed them our balcony, which looks over the west front. The weather was not great, but they seemed to enjoy the view. We then ventured back down the stairs to the cloisters for refreshments. 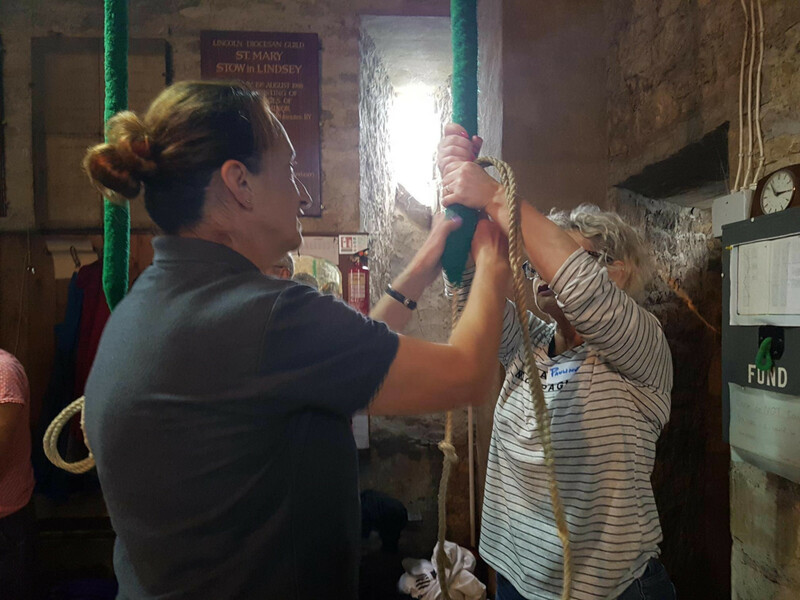 While the other half of the group were up exploring the bells, this half were having their first lesson in the art of bellringing. We met around the six-bell simulator in the south transept where the simulator was set up. We had usually 7 ringing teachers here at a time. Ian Till introduced the simulator to the group and we then demonstrated rounds to them. This part of the day was slightly tricky for us experienced ringers who normally ring the simulator single handed. But for the purpose of this exercise we had to ring as close to our normal style (both hands) as possible. During this session we each had a single learner, who we worked closely with. Using predominantly the Association of Ringing teachers (ART) techniques - we started letting them ring back strokes. Which they found ok, and then we moved onto handstrokes - this was the tricky bit as the simulator only has a short pull. We had decided not to join the two strokes together on the simulator. Following this we had a go at ringing in rounds - slowly initially by swapping the learners round, until we ended up with all 6 learners in at once- not bad for about an hour�s worth of tuition (ok they were only ringing backstroke.) After a little while we had a go at ringing different patterns (queens - 135246 or tittums - 142536 or reverse - 654321). 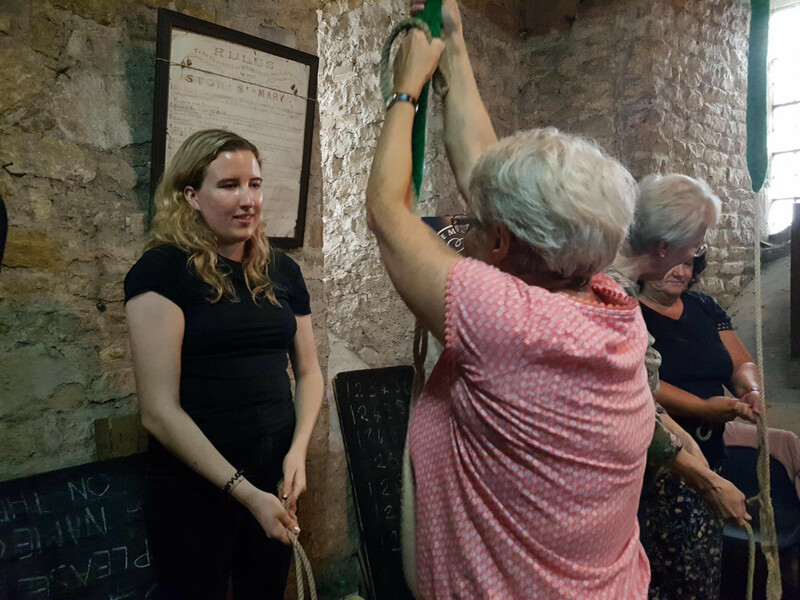 We then went back to the Ringers� Chapel to split up the group for the sessions on the real bells. We split the group into two groups. The two towers were St Michael at Thorpe on the Hill - they weighed 4-1-6 these were a light six, the other tower was St Mary at Stow - they weighed 9-2-0 and are a set of eight. Following being split into the two groups, we had our lunch break. Several of us chose to have our lunch in the Cathedral Caf�, which had a variety of food on offer from sandwiches to lasagne. Following lunch, we ventured to the towers. Over the two days, I went to support at both towers, during the time at both towers we went to look at the bells, had another go at hand bellringing. Alongside this, we progressed with a second lesson; taking the basic skills acquired on the simulator and transferring them onto a tower bell. By the time 4pm came along all ringers were beginning to combine both strokes, with a couple ringing almost independently - A fantastic achievement. 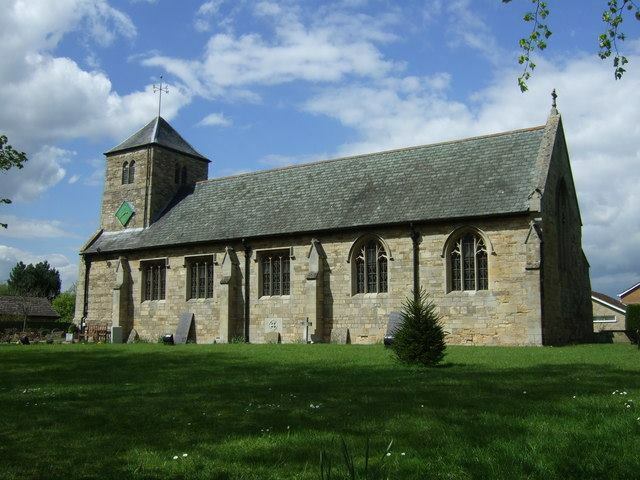 Did you know one of the bells at Stow Minster was given by the Red Arrows - I didn�t until I visited! Here is a selection of photos from our time at Stow. Over the two days we had 23 learners of these all have been put in touch with a local tower to them for future lessons. 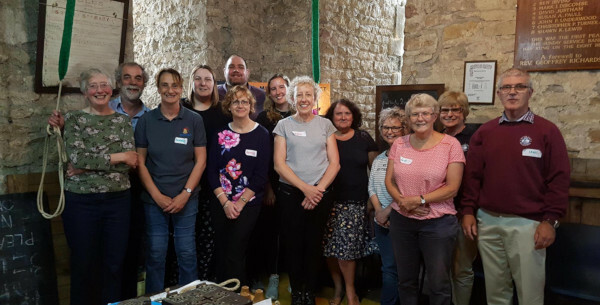 Although not all have attended a practice straight away, some of those learners have brought friends and partners so we have about 11 currently receiving further tuition in towers that include: Nettleham, Thorpe on the Hill, Washingborough and Willingham by Stow. About 50% success rate is really encouraging and we are hoping to take this to the larger churches across the guild. I really enjoyed taking part and look forward to supporting with the teaching of our learners and seeing how they progress.